If you have received your email confirmation confirming your booking but not your print at home tickets, please don't worry. 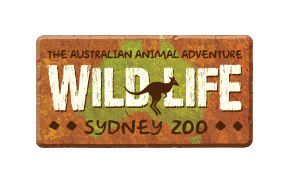 The WILD LIFE Sydney Zoo team will be more than happy to issue your tickets onsite. Simply bring the booking reference number, the payment card and photographic ID and us this upon arrival!